Merlot has taken a beating in the world marketplace, but there is no question there are some good ones, and the 2005 Merlot John Zilm may turn out to be an outstanding example with another year or so of bottle age. Aged 16 months in 100% new French oak, it exhibits a deep ruby/purple color, good uplift, excellent definition, hints of sweet blackberries, plums, red currants, mocha, and coffee beans, a lovely texture, fine purity, and serious concentration. 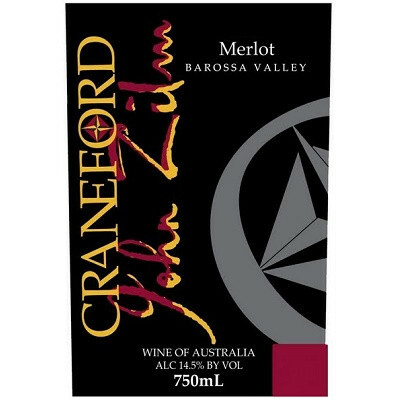 This delicious Merlot can be enjoyed over the next 7-10 years.